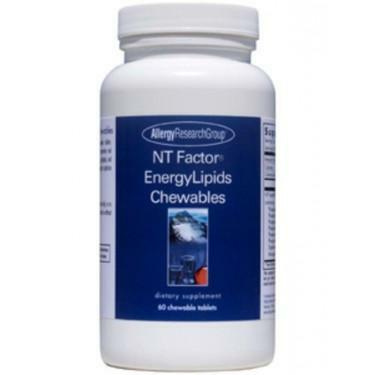 NT Factor® EnergyLipids Chew 60 tabs Dietary Supplement NT Factor® EnergyLipids in convenient chewable tablets. Patent-pending phosphoglycolipids from soy, in proprietary and scientifically selected ratios of phosphatidylcholine, glycolipids, and other phosphatidyl nutrients. Researched and blended to optimize cellular uptake and membrane utilization. 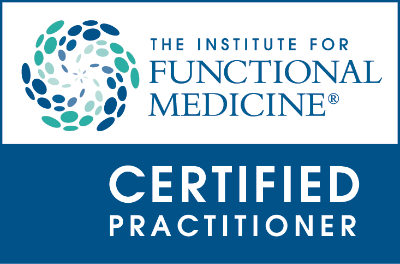 * Suggested Use: As a dietary supplement, 1 chewable tablet two times daily, or as directed by a healthcare practitioner. May be taken with or without food.